Vilamoura Marina is a short drive, with the international jetset enjoying champagne on decks overlooking some magnificent yachts fabulous sunsets. Vilamoura has amazing sports facilities, take a boat and explore the coastline, there is deep sea fishing, tennis, five of the best golf courses in Europe, water sports, horse riding and much more. 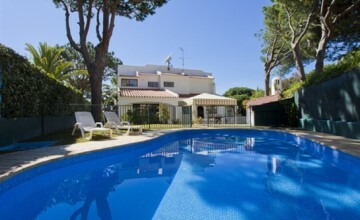 This amazing 4 bedroom villa is situated in Vilamoura and is perfect for families. It has a build of 293 square meter and has a number of features for all your daily needs. This amazing villa for sale in Vilamoura was built in 1987 and with a build of 132 square meters it has 3 bedrooms and 3 bathrooms. 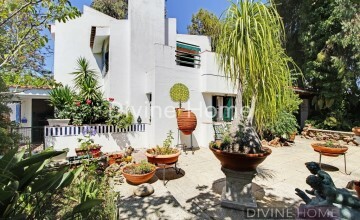 With a private pool, air-conditioning and walking distance to restaurants, it's the perfect house for families. 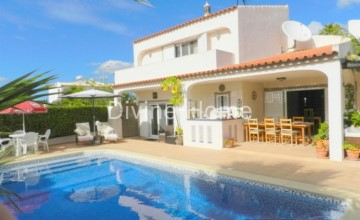 This lovely villa in Vilamoura with 5 bedrooms and 5 bathrooms has a construction of 255 square meters it meets a number of amenities with all your daily needs. 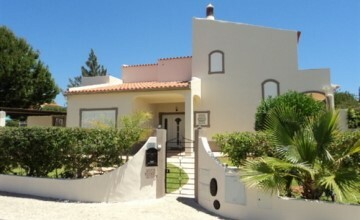 3 bedroom, 3 bathroom Villa on central location in-between the golfcourses and close to the marina in Vilamoura. The villa is located at the end of a Cul-de-sac. 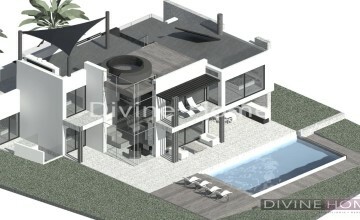 Luxury 5 bedroom, 5 bathroom Villa under construction in Vila Sol.